Third party members India Today Group, Vishvas.news, Factly, Newsmobile and Fact Crescendo will add to Facebook's fact checking network. New Delhi: Facebook Monday said it has expanded its third-party fact-checking programme in India, adding names like India Today Group, Factly and Fact Crescendo to the roster, as the social networking giant looks to combat the spread of “fake news” on its platform ahead of general elections this year. Apart from reviewing articles, the US-based company has also equipped checkers with tools to review photos and videos to “help identify and take action against more types of misinformation”. “Starting today, India Today Group, Vishvas.news, Factly, Newsmobile, and Fact Crescendo, all of whom are certified through a non-partisan International Fact-Checking Network, will review news stories on Facebook for facts, and rate their accuracy…” Facebook said in a statement. It added that this will be done for content in languages including English, Hindi, Bengali, Telugu, Malayalam and Marathi. “We are committed to fighting the spread of false news on Facebook, especially ahead of the 2019 General Election campaign season. And one way to do that is by growing our partnership with third-party fact-checkers. 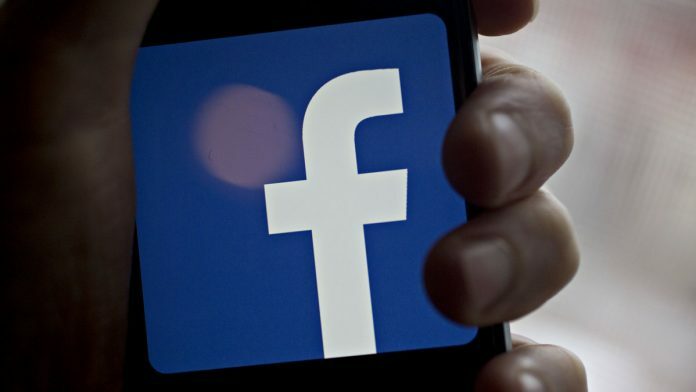 We now have seven partners across the country covering six languages, who will review and rate the accuracy of stories on Facebook,” Facebook India News Partnership Head Manish Khanduri said. He added that these efforts are part of a long-term commitment “because the tactics used by bad actors are always changing”. “So we are trying to take action in the short-term, but also invest in partnerships, tools and technology we’ll need to stay ahead of new types of false news as well,” he added. With ensuing general elections, the Indian government has warned social media platforms of strong action if any attempt was made to influence the country’s electoral process through undesirable means. The government is also proposing to amend IT rules, wherein social media, online platforms and messaging apps will be made more accountable and be mandated to deploy tools to identify and curb unlawful content as well as follow stricter due diligence practices. Over the last few months, social media players like Facebook, Twitter and Google have promised to infuse more transparency into political advertisements on their platform, and have since announced a slew of measures as part of election integrity efforts. Facebook and WhatsApp (also owned by the social media giant) have been facing the menace of rumours and fake news floating on their platforms. Both organisations have taken a number of steps, including sensitisation programmes among users across the country. Since April last year, Facebook has been partnering various entities to bolster its efforts to clamp down on manipulated posts on its platform. It already counts BOOM and news agency, Agence France-Presse (AFP) as its partners. Once a fact-checker rates a story as false, it is shown lower in News Feed that significantly reduces its distribution, the statement said adding that this “stops the hoax from spreading and reduces the number of people who see it”. Besides, Pages and domains that repeatedly share false news will also see their distribution reduced and their ability to monetise and advertise removed – which helps curb the spread of financially-motivated false news. Facebook said once a story is rated as false, the platform was able to reduce its distribution by 80 per cent.